Matt Flener is an innovative multimedia journalist, who has produced unique content online and on-air for thousands of viewers and readers. He is a trusted source of news from the hurricane, the anchor desk, or the computer. He has won acclaim from the Society of Professional Journalists, Radio Television Digital News Association, the National Academy of Television Arts and Sciences, and the Missouri Broadcasters Association. The Austin Chronicle named Flener one of Austin’s “Best Televised Tweeters” in 2009. Flener is currently an anchor and reporter for KUSA-TV, the NBC affiliate in Denver, Co. 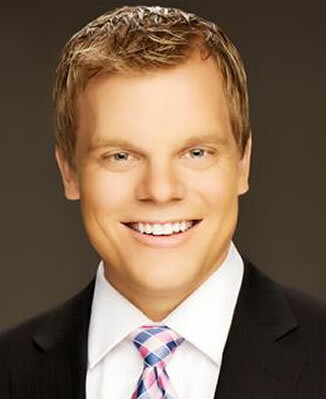 He began his career as a morning anchor and education reporter for KOMU TV, the NBC affiliate in Columbia, Mo., and most recently served as a reporter and anchor at KXAN TV, the NBC affiliate in Austin, Tex. Matt graduated from the Missouri School of Journalism with an M.A. in Media Management and a B.J. in Broadcast Journalism. His specialties include in-depth and enterprise reporting, and discovering new ways to share news on as many platforms as possible.